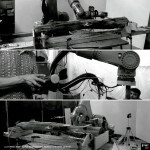 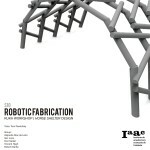 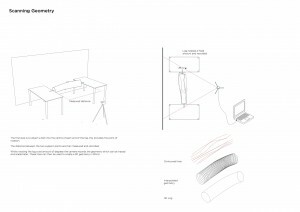 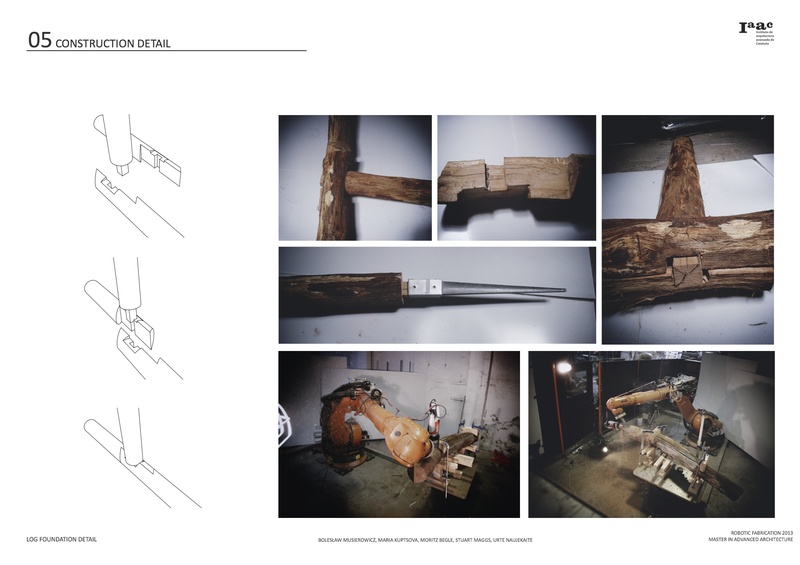 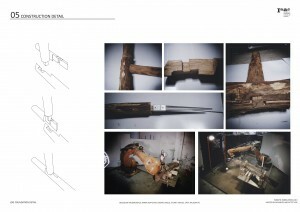 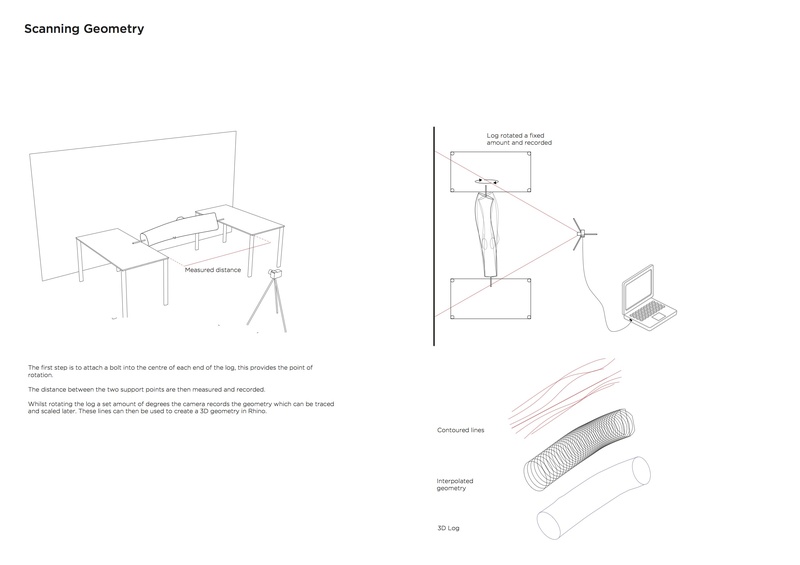 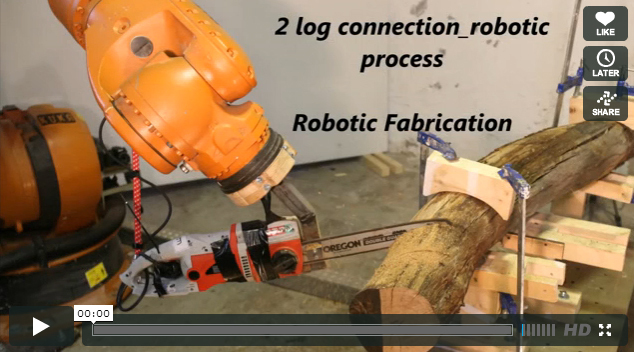 This workshop with Tom Pawlofsky gives an introduction to robotic fabrication, implementing the processing of log wood and the realization of timber joints using a robot equiped with a chainsaw. 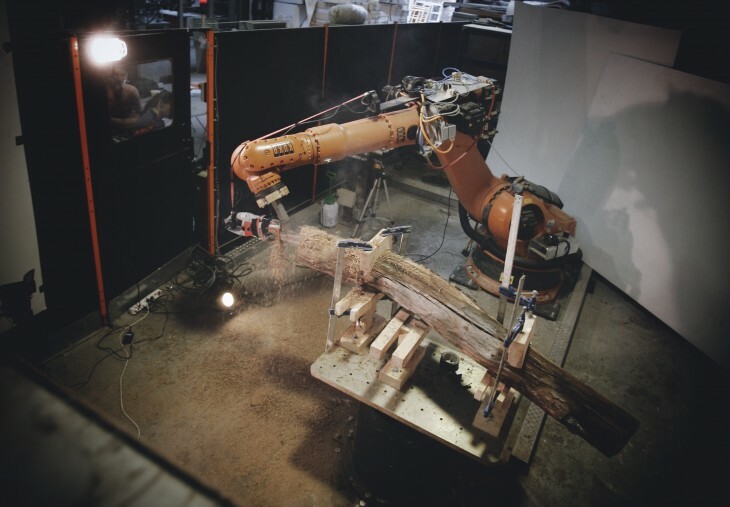 The workshop started with an introduction to the Kuka-robot and its programming. 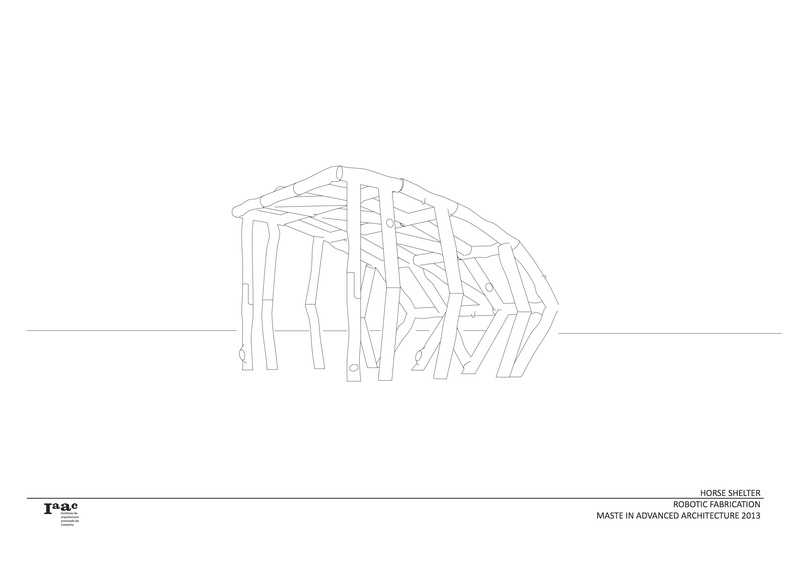 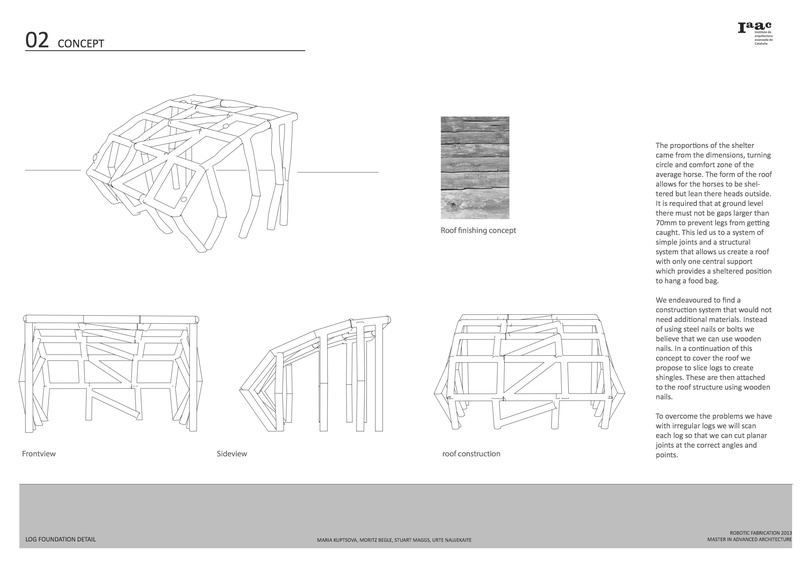 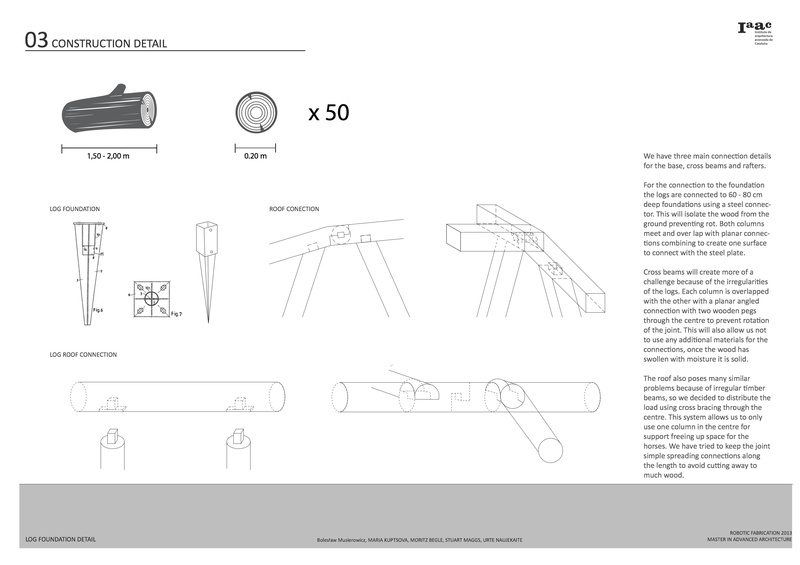 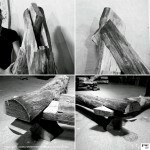 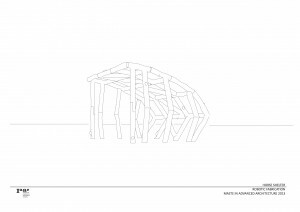 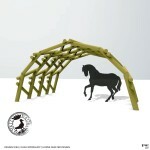 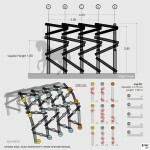 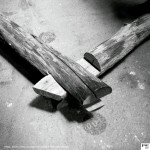 The main challenge is be the setup of an 25sqm shelter at Valldaura, using log wood. 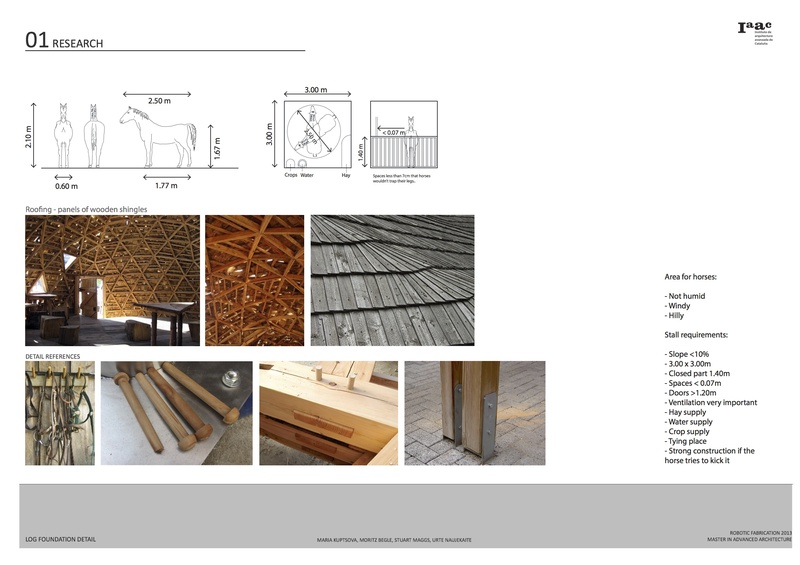 The design is based on scanned log-geometry, the construction uses adequate timber joints, that are developed in 1:1 prototypes. 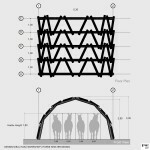 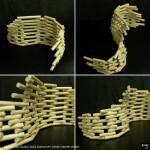 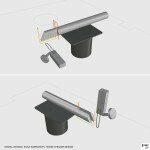 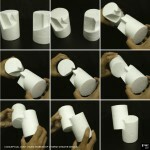 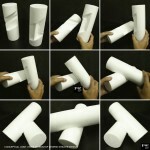 The design is tested in 1:10 models. 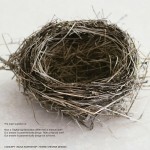 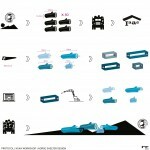 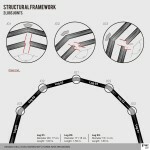 Furthermore the workshop focuses on material issues, scripting and logistics.